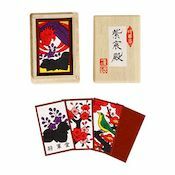 Great-value cards that you can use to play both hanafuda and regular card games. 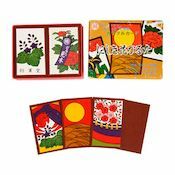 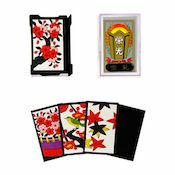 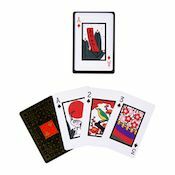 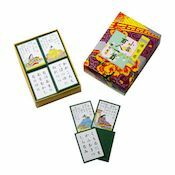 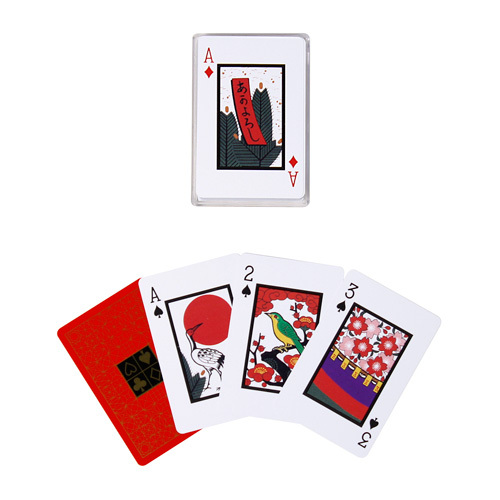 And even when you are playing regular games, the hanafuda designs will add an extra element of fun. 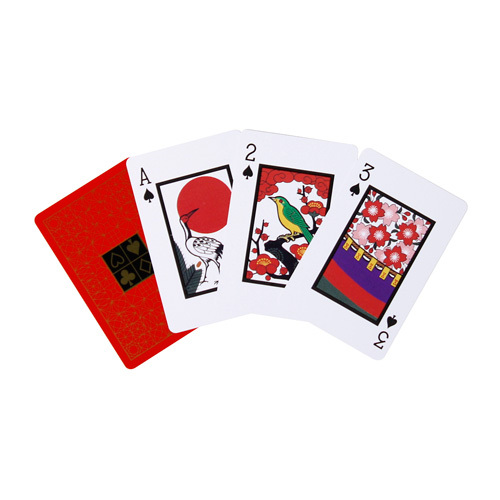 The variety of games this deck lets you play makes it a must for card aficionados.